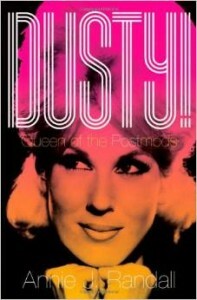 Dusty! Queen of the (Post)Mods. 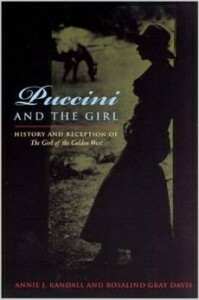 New York and London: Oxford University Press, 2009. 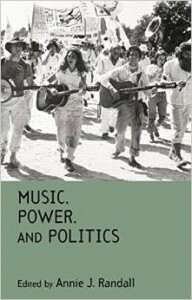 Music, Power, and Politics (www.musicpowerpoitics.com). New York: Routledge, 2005. Puccini and The Girl: History and Reception of The Girl of the Golden West. Co-authored with Rosalind Davis. Chicago: University of Chicago Press, 2004. 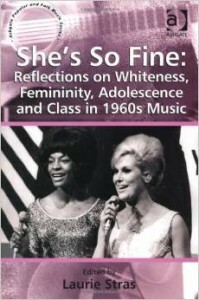 “Dusty’s Hair,” in She’s So Fine: Whiteness, Adolescence, Femininity, and Class in 1960s Music, edited by Laurie Stras. London: Ashgate Press, 2011. 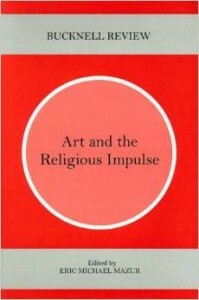 “‘And Art Said: Let There Be Light’: Religious Imagery and the Nineteenth-Century Musical Imagination,” in Art and the Religious Impulse, edited by Eric Mazur. Cranbury NJ: Bucknell University Press, 2002. 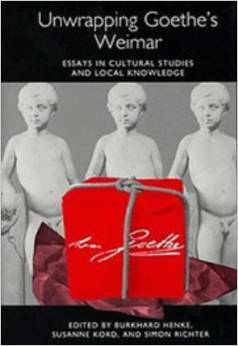 “Decentering Text, Decentering Goethe,” in Unwrapping Goethe’s Weimar: Essays in Cultural Studies and Local Knowledge, edited by Burkhard Henke, Susanne Kord, Simon Richter. Rochester: Camden House, 2000. “Corona Schröter. Biographical Essay and Selected Lieder,” in Women Composers: Music through the Ages, edited by Sylvia Glickman and Martha Schleifer, New York: Macmillan, 1998.